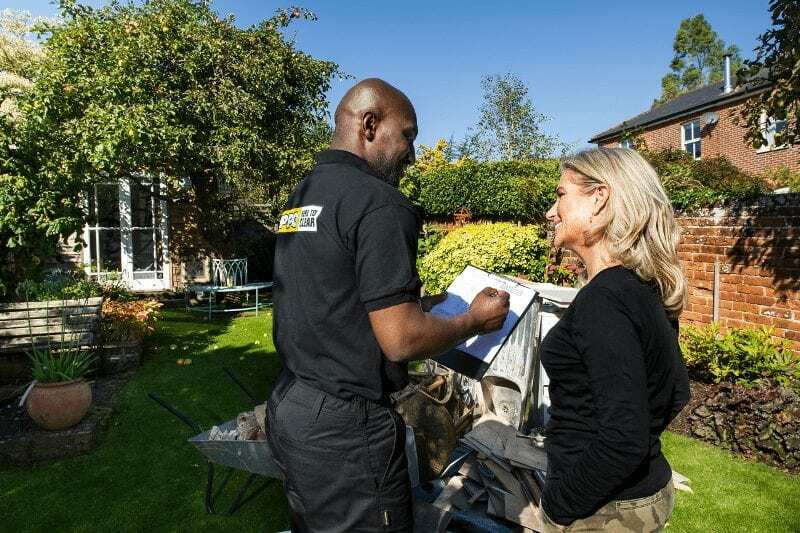 Our Man and Van service, called Here To Clear, does exactly what it says on the tin – it’s rubbish clearance with labour included. 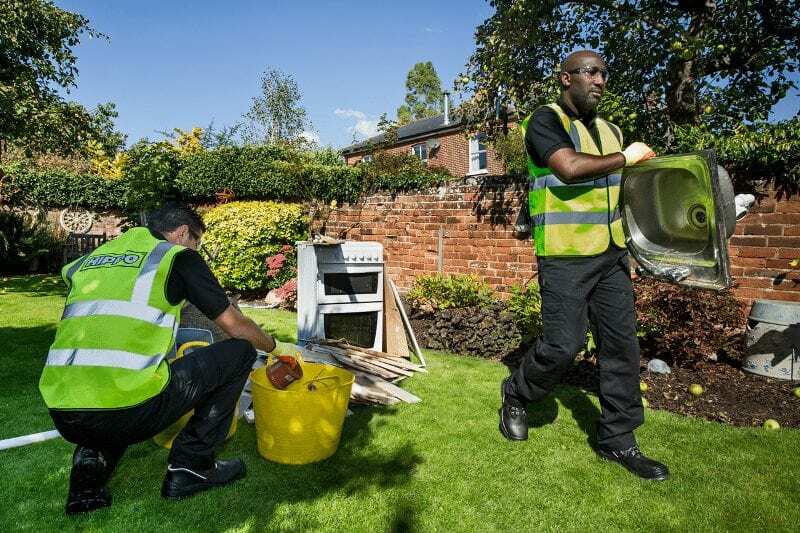 One of our friendly teams will arrive at your property, clear your rubbish and then dispose of it in a responsible, reliable and ethical way, leaving you to enjoy the things that matter – It really couldn’t be easier. 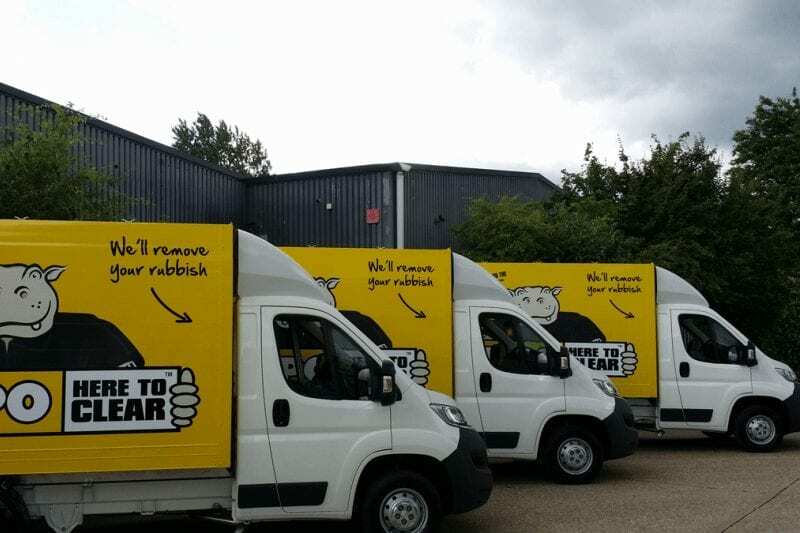 Simply let us know how much rubbish you need to clear and dispose of, book a collection with our helpful team and our professional and highly experienced Man and Van teams will take care of the rest – including the heavy lifting. We’ll even recycle up to 95% of what’s collected.